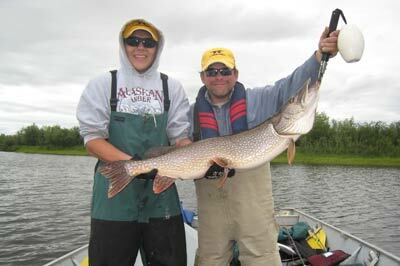 Reindeer Lake is one of the best fishing destinations within Saskatchewan. There are many Reindeer Lake fishing guides and Reindeer Lake fishing charters that can help you get that prize-winning fish that you have been seeking on your latest fishing excursions. 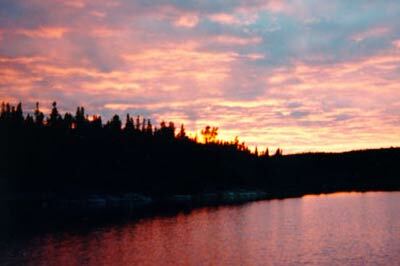 Reindeer Lake is a lake in Western Canada located on the border between northeastern Saskatchewan and northwestern Manitoba, with the majority in Saskatchewan. The name of the lake appears to be a translation of the Algonquian name. It is the second-largest lake in Saskatchewan and the ninth largest in Canada. Fishing remains an important industry on Reindeer Lake. Many award-winning fish have been caught in it deep and clear waters. It’s also large enough to allow for commercial fishing. Just a few of the fish species you can find with the help of a Reindeer Lake Fishing Guide are: cisco,burbot, lake whitefish, walleye, yellow perch, lake trout and northern pike amongst others. Contact us for Reindeer Lake Fishing Guides and charters or other locations in Canada, Mexico or the United States. Reel Adventure are your Fishing Charter and Fishing Guide experts and we’re here to help you with all of your fishing needs, from locations and destinations to general information and news stories.